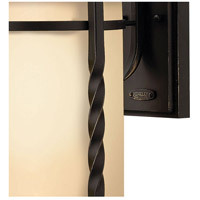 Q What is this lamp made of? 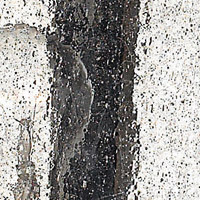 Iron? How is it finished? 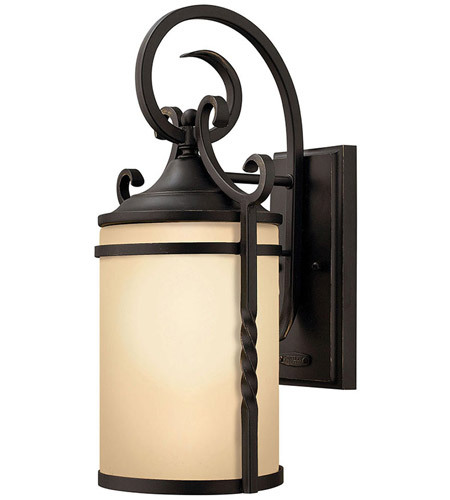 A The Hinkley Lighting Casa 1 Light Outdoor Wall Lantern in Olde Black has an aluminum body with old black finish and amber etched glass. 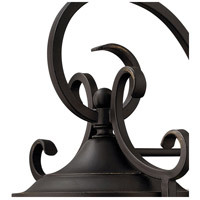 A The Hinkley Lighting Casa 3 Light Outdoor Post Lantern in Olde Black is the matching post lantern for this fixture.